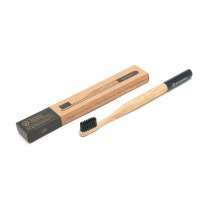 Made using natural silk, candedilla wax and cardamon essential oil to give the floss a refreshing flavour. 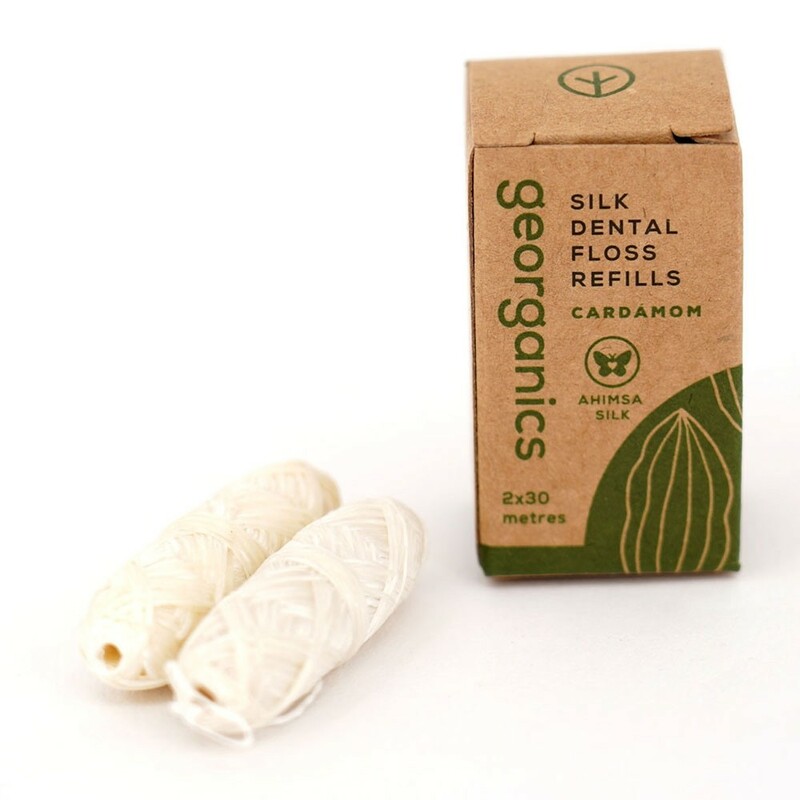 This dental floss is an effective way to remove bacteria from between teeth and helps to reduce staining, leaving your teeth feeling clean and refreshed. 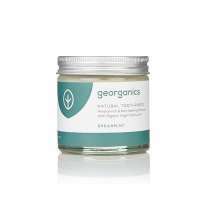 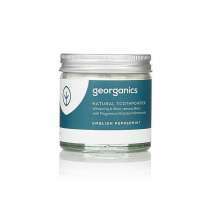 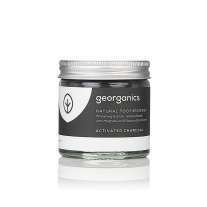 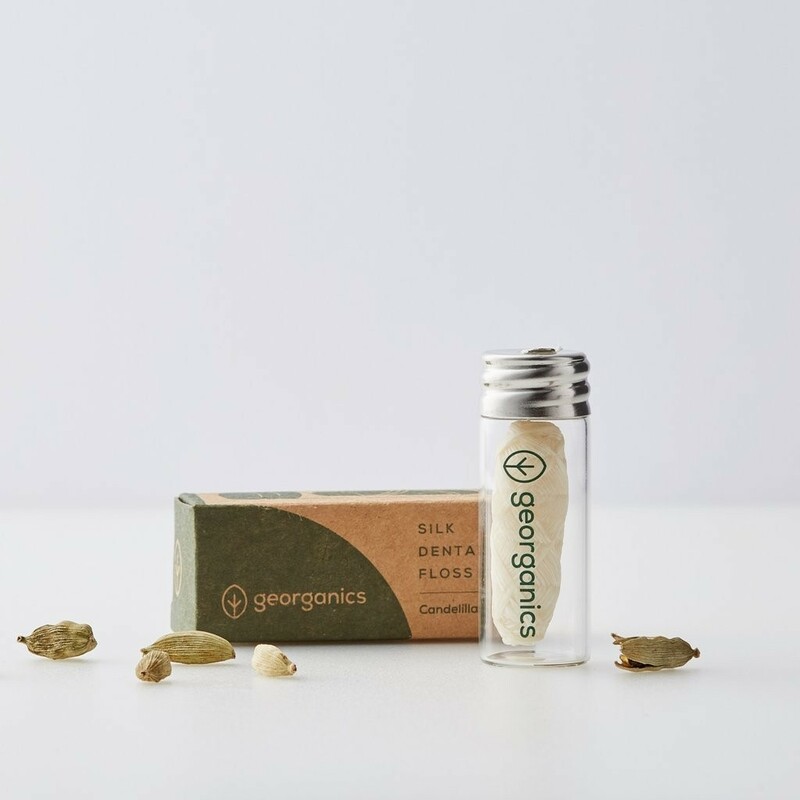 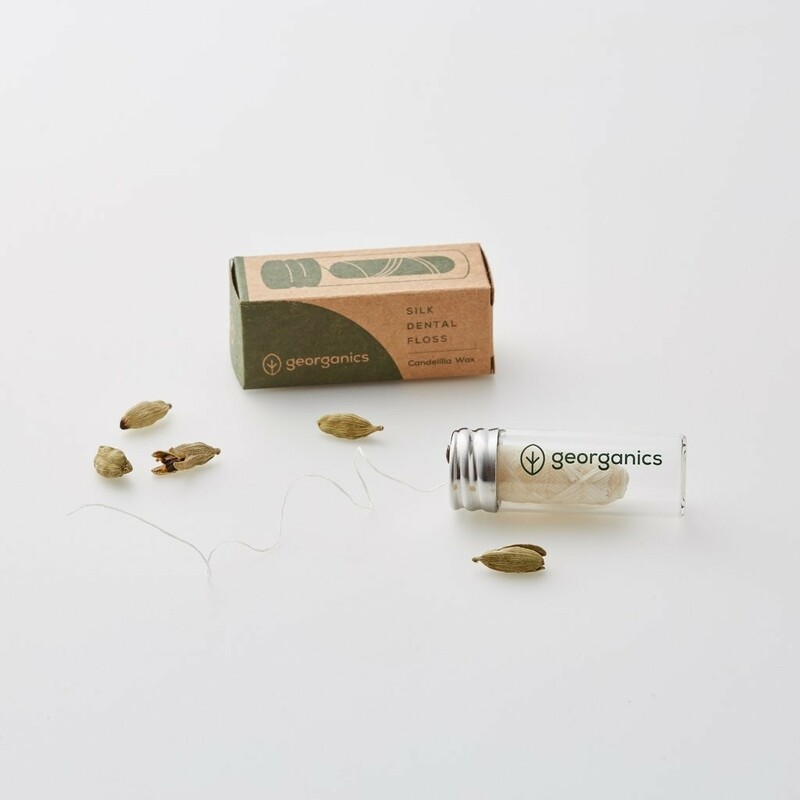 Combine the floss with other products from the Georganis range for a completely natural, plastic free oral care experience.